On behalf of the staff of our fire district, we welcome you to our website. We encourage you to review the links to learn more about who we are, what we do, and the resources we have to keep you safe. Thank you for visiting our website and for your interest in our organization. Community protection, education, and service remain our core visionary principles. Our vision coupled with our values, drives our premier emergency service operations, administrative functions, and support services within the community. It is an honor to serve our residents, businesses, and stakeholders within the Channahon Fire Protection District’s Community. If you have questions outside of what is available on our website, please call 815-467-6767. Our professional staff will work with you to answer questions or provide any resources you may seek. 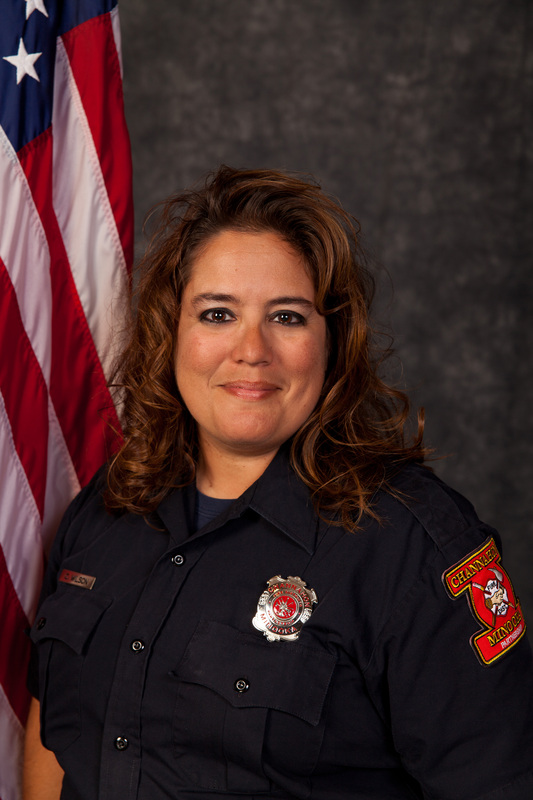 Firefighter Cindy’s is the Community Educator for Channahon and Minooka Fire Protection Districts. Visiting area schools and fire & life safety to residents, Education is a key component to maintaining a safe and smart community. American Heart Association CPR Classes are offered at Minooka and Channahon Fire Stations. This is the place to be! There are some great websites on the Kid’s Page for fire safety games and tips just for kids. You can also download your Drill Homework! Click the link below to access the Kid’s Page! The Channahon Fire Protection District staffs 2 certified Car Seat Technicians to assist and educate the community regarding proper car safety seat use and installation. Child safety seat installations can be done when a certified technician is on duty and available. Inspections and installations are by appointment. Call 1-815-467-6767 to schedule an appointment. 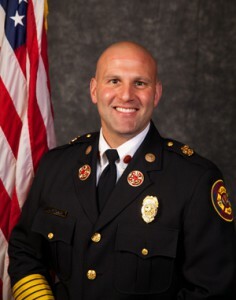 The Channahon Fire Protection District and its members provide a unique service in the areas of emergency response, education, and awareness with professionalism, dedication, and pride to the community and those in need. The Channahon Fire Protection District will protect the firefighters who serve this community by furnishing them with state of the art equipment offering exceptional capability and safety. 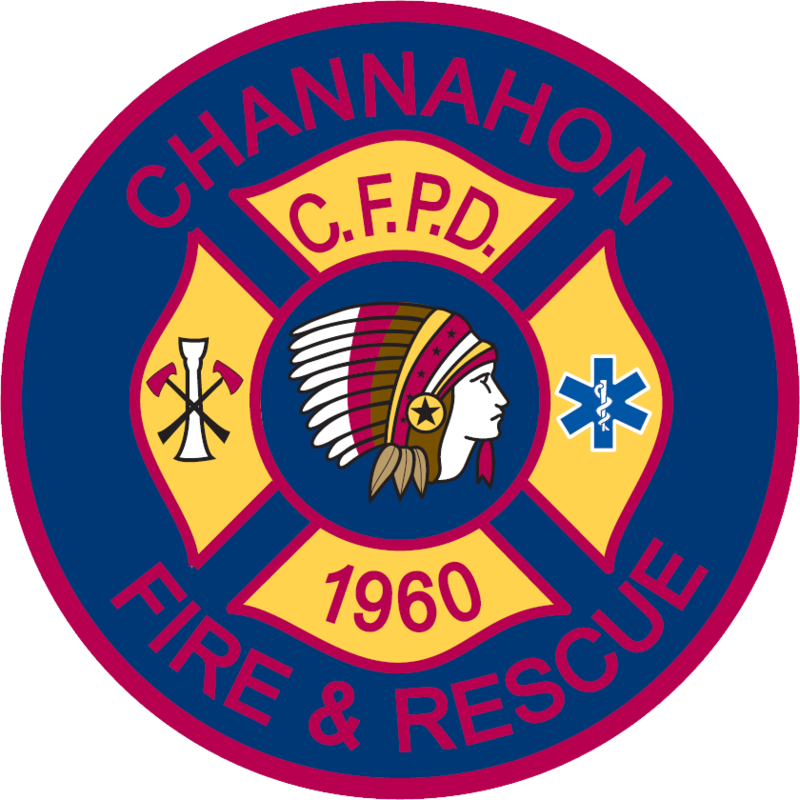 The Channahon Fire Protection District will protect the citizens of this community through the established service levels including fire suppression, pre-hospital care, fire prevention, community education, fire investigations, technical rescue, and water rescue operations. 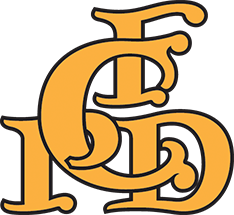 The Channahon Fire Protection District shall foster a cohesive environment that promotes organizational ownership through opportunity and leadership resulting professional development. The Channahon Fire Protection District shall supply the citizens of this community with the expectation of upholding the highest professional conduct and delivery of service each time we may be called to assist a citizen in need. The Channahon Fire Protection District shall prepare the firefighter of this community to operate as competent Firefighters, Paramedics, and Officers on the fire ground, in the fire station, and within the Channahon Fire Protection District at all times. The Channahon Fire Protection District will safeguard the citizens of this community through aggressive fire prevention and public education programs that instil the value of emergency preparedness.